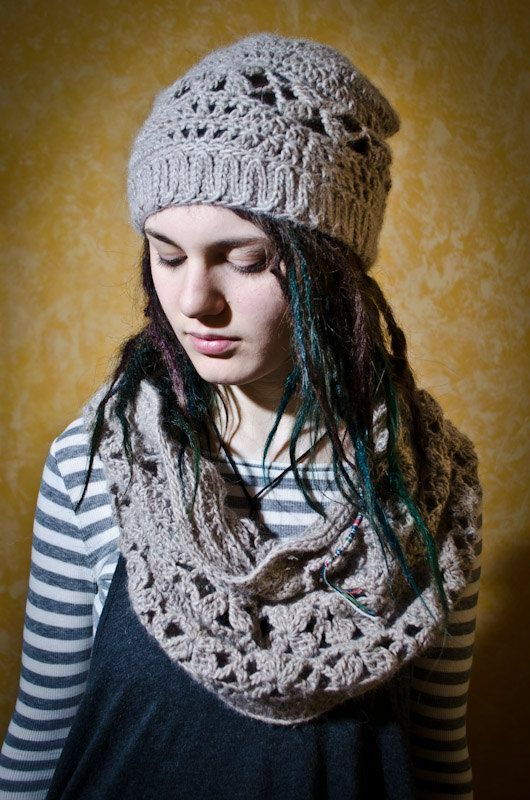 So you want awesome looking dreadlocks, right? I know I do! If choosing the method to put in your locks isn’t confusing enough, everybody seems to have different methods to maintain their dreadlocks to keep them looking at their best. I’ve seen natural dreadlocks that have had only been washed and separated, and dreads which have received daily work and the truth is both look great. Here’s what I have tried and found works best to keep those dreadlocks in top shape. I wash my dreadlocks every 2 or 3 days. Washing will remove sweat, dirt, and anything else that may have found it’s way into your dreadlocks. Clean baby dreads will lock up faster too! Your soap should be residue free and not have conditioner. 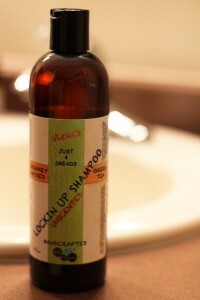 I have tried a few different methods to clean my hair until I fell in love with Locking Up liquid shampoo. Since my dreadlocks are still young, I have not tried their solid bars but I imagine they will work great. A popular method used mostly with natural dreadlocks is to fill a bucket with warm water and measure 1/2 cup of baking soda (not baking powder) into it and mix well. Grab a bottle of apple cider vinegar and head to the shower. Pour the water and baking soda mixture over your dreadlocks and let them soak as long as you can (15 to 3 minutes is plenty). After soaking, put a few table spoons of apple cider vinegar into the bucket and fill it up again with water. Pour the vinegar mix over your dreads (they’ll probably make some cool noises). Rinse well with cool water. 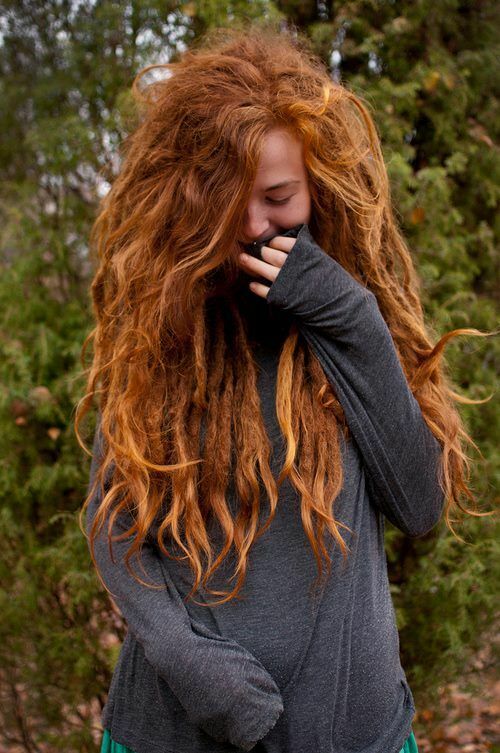 Tip: Try adding different essential oils to your wash to help out your scalp and dreadlocks! DreadheadHQ’s liquid soap cleaned my dreadlocks alright, but my scalp always had a slight itch. Separating prevents to dreadlocks from forming into one, known as a congo. 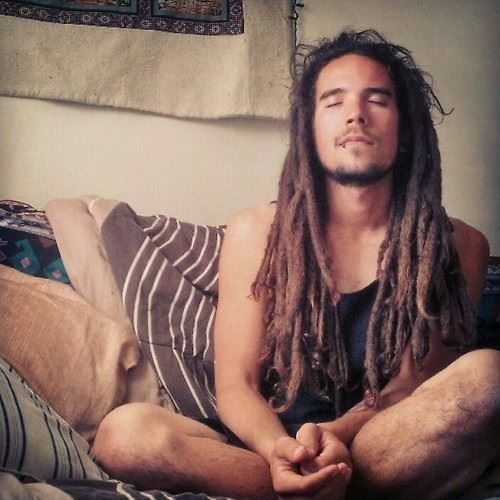 It’s pretty simple, pull dreadlocks in opposite directions. There can be popping and ripping noises, but hairs should not break. If hairs are locked in tight between two dreadlocks, you will need to bring them back into their own section. Pull on the crossing hairs (working on a few at a time may be easier) and figure out which lock they go into, pull them completely out of the section they do not belong in. Now you can just leave them, or using a small hook tool pull the hairs into the correct dreadlock to prevent it from happening again. 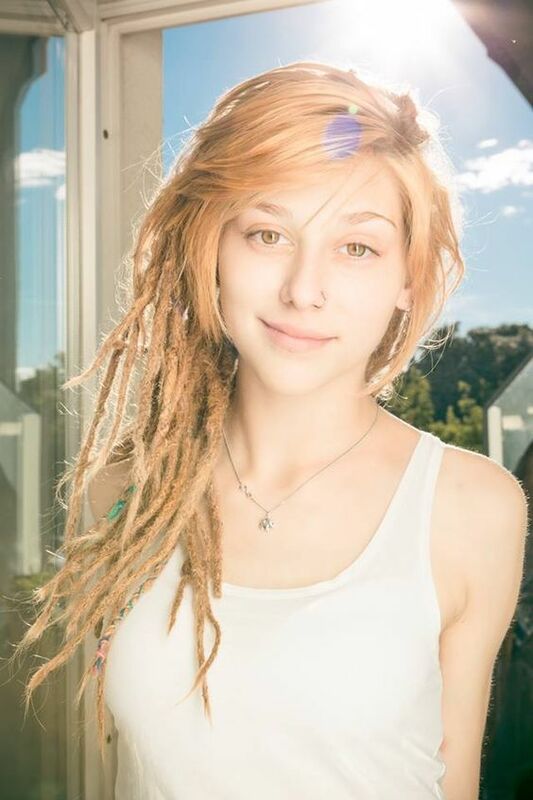 I find that separating is easier to do after washing my dreadlocks when they are still wet and a little looser. 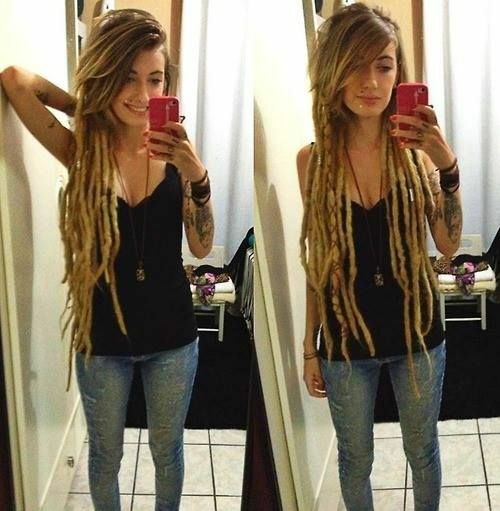 When your dreadlocks are still young you will have to separate more often than once they mature. Sea salt will dry out your hair and help them to dread faster. The easiest way is to fill a spray bottle with a few table spoons of sea salt (not table salt) and warm water. Shake the bottle to get the solution mixed and then spray it directed away from your scalp. Try to avoid getting the solution on your scalp, because it can irritate it. If you find this is the case, try applying a few hours before washing your dreads. Even a short time can help! DreadheadHQ sells this as locking accelerator, but save your money because it isn’t any better than mixing it yourself. Wax can make your dreadlocks look good by “gluing” the loose hairs to dreads, but they never fully lock up. Wax is harmful and should not be used on your dreads. Palm rolling is said to compress and tighten knots and can help make young flat dreads round. I don’t know if it actually accelerates the process, but your dreads will do all of these things on their own without rolling. The bad thing about palm rolling is that it can break hairs and your weakened dreadlocks can fall apart.